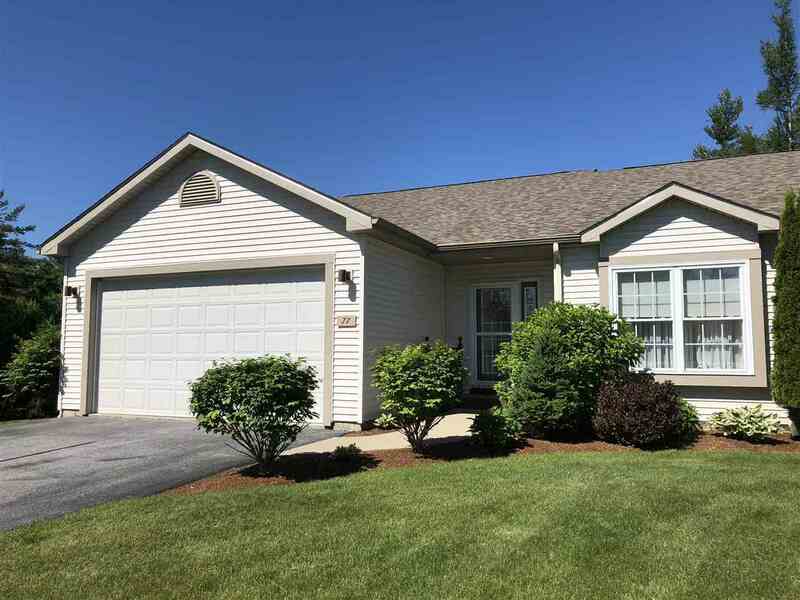 Spacious and sun-filled one level living in convenient Williston location. This home features hardwood floors, bright, open eat-in kitchen, first floor master suite with walk-in closet and screened in porch. The lower level offers large family room, bedroom along with full bath and ample room for storage. Quiet location, close to all amenities & I89. Some furnishings can be included!